Letterbox & Marble Accessories There are 7 products. 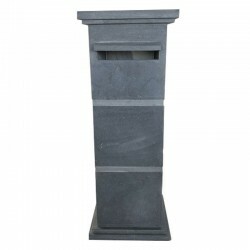 Crafted artistically using Bluestone, this letterbox is definitely a showstopper! 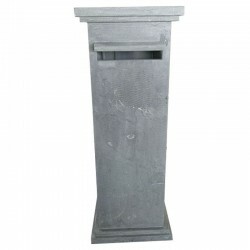 It is made of Natural Stone with Stainless Steel mailbox. It's literally taking a piece of mountain and put it in front of your house! 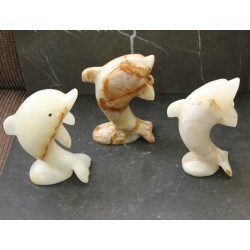 Buy the best quality onyx marble tiles in Australia! Onyx is a cryptocrystalline form of quartz. 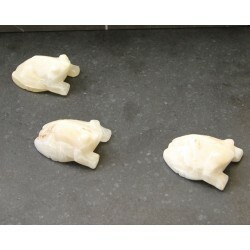 It is a type of quartz crystal with a very fine crystalline structure. 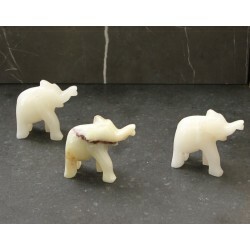 It is one of the many gemstones used to make jewellery. 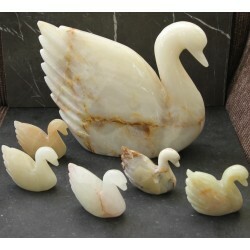 The colour of Onyx ranges from a very light lime-green colour to a very light forest-green colour. 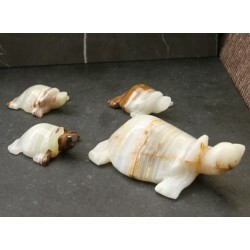 The green portion is marbled with a dark red-orange version giving it it's unique pattern. Onyx was used in Egypt as early as the Second Dynasty to make bowls and other pottery items. 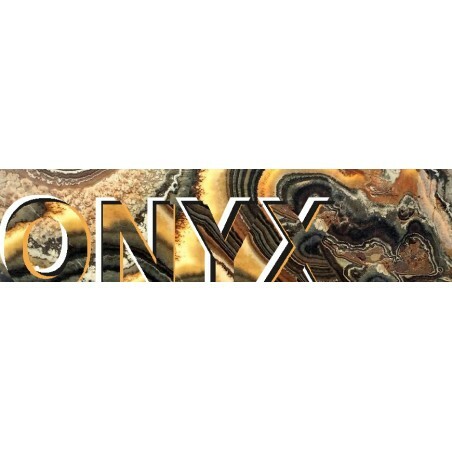 The name onyx was used by the Romans for a variety of stones including alabaster, chalcedony, and what is now known as onyx marble. Roman soldiers wore sardonyx talismans engraved with heroes such as Hercules or Mars, God of War.